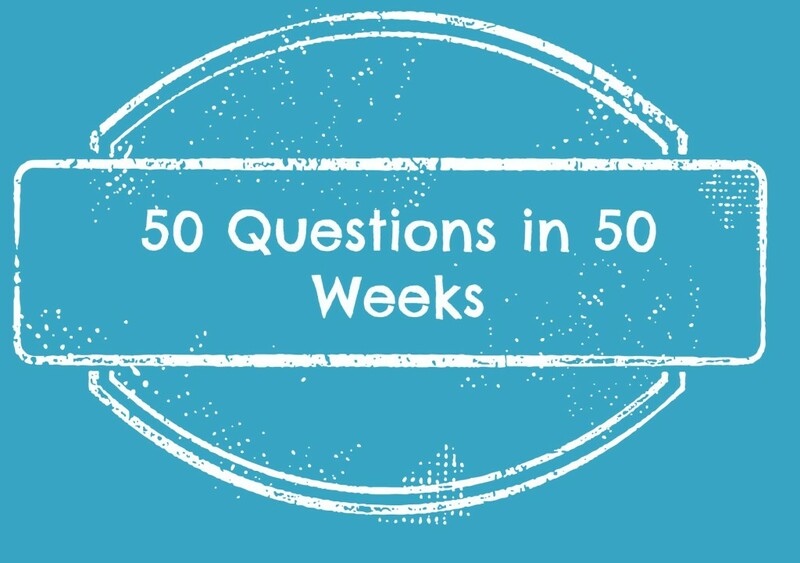 This is the eighth week in my Fifty questions in 50 weeks project. The questions were on a site that I found called Marc and Angel Hack Life. I have really enjoyed the thought provoking questions and sharing them with you each week. So, this weeks is somewhat scary in that if we only lived for 40 years, how would we live differently. That’s a very scary question since I am 41 and would be passed my life span at this point in life. I wouldn’t have wasted so much time on a career and being single. I would have had my children earlier so that I could have raised them and made sure they were functioning adults before I was gone. I would have traveled more and enjoyed life more as well! There is this tendency these days to work yourself to death to have a bigger house, more cars, nicer cars, more money, more, more, more! I think we have lost sight of what life is really about. I hear people say they will slow down when they retire and enjoy life then. What they don’t think about is what is you don’t make it to retirement? What if when you retire you are too sick to travel and enjoy life like you had planned? You then have let all this time slip away that you could have been doing things differently and you missed out! I think that is one thing that appeals to me about living abroad. The pace of life in other places is slower. There is more focus on family and quality of life. Homes are smaller because they are a place to sleep and change clothes and not the entire focus of life. The life span of individuals that live in other countries is higher than here and I think that is a direct result of life being a priority and not work and material things. It is almost impossible to do that here. If you don’t both work, then it is hard to maintain the lifestyle that is “expected” with the nice home, cars, kids involved in everything and anything. I know people that try to focus more on life and they are struggling financially and often living pay check to pay check just to make ends meet. I really feel we have lost our focus on what is most important and that is family and living life. You only have one life to live and if you spend your entire time working and away from your family, what will you have to show for it when you look back? Who cares what type of car you drove or how big your house was – what did you experience, what did you leave behind that matters other than material things? How would you live your life differently if you only had 40 years to live? So true that it gave me MUCH to think about. It’s been my dream for awhile to move abroad and raise my children in a life that isn’t focused so much on “things” and more on family and living life to it’s fullest. I just hope one day I will achieve that dream before they grow up and move on. I can’t wait to connect during the Blogathon! 🙂 Thank you for stopping by!